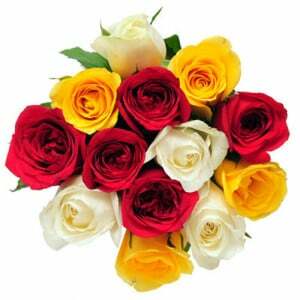 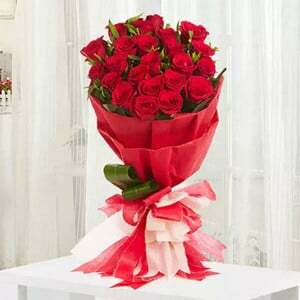 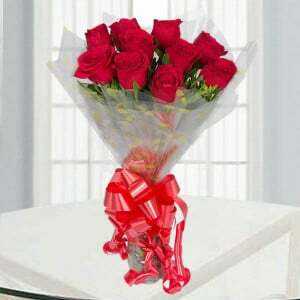 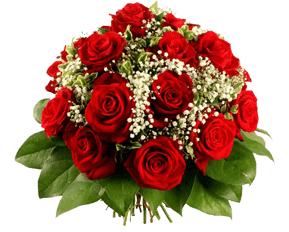 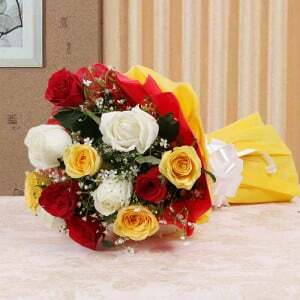 The modern romance is one of the unique collections of beautiful bouquet item. 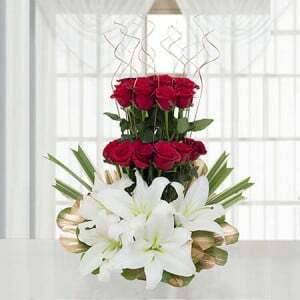 It can be arranged with a bunch of 20 dual shade and yellow Asiatic lilies. 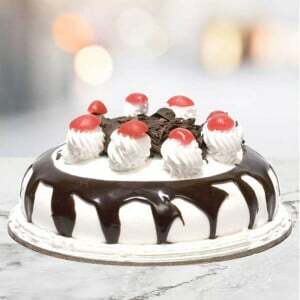 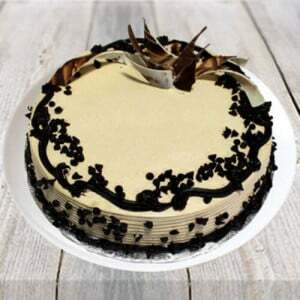 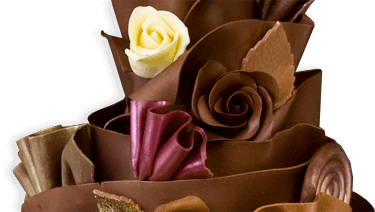 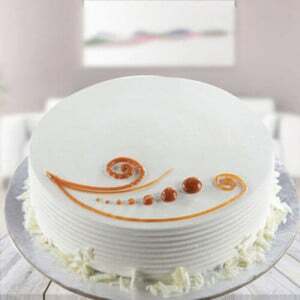 It is wrapped with a matching ribbon and looks pretty as well as suitable to bring your loved ones in any occasions.